Drake was seen rocking a pale pink Stone Island puffer coat. 10. 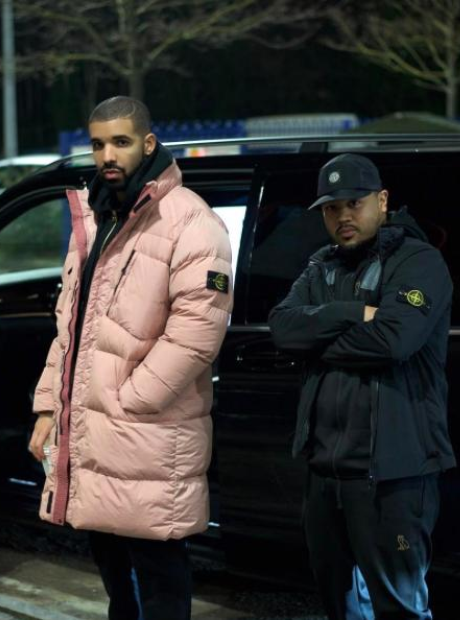 Drake was seen rocking a pale pink Stone Island puffer coat.